Now that Floyd Mayweather and Conor McGregor have got their multi-million dollar boxing match out of the way, the next boxing superfight is approaching. 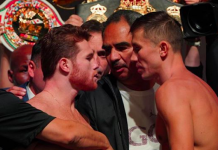 “GGG” Gennady Golovkin and Saul “Canelo” Alvarez are set to fight in their middleweight world titles boxing match. The two will step into the ring at the T-Mobile Arena in Las Vegas, Nevada this Saturday, September 16. 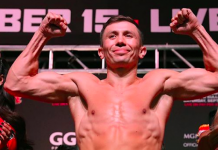 Here, we take a look at some of Golovkin’s best highlights from his career. 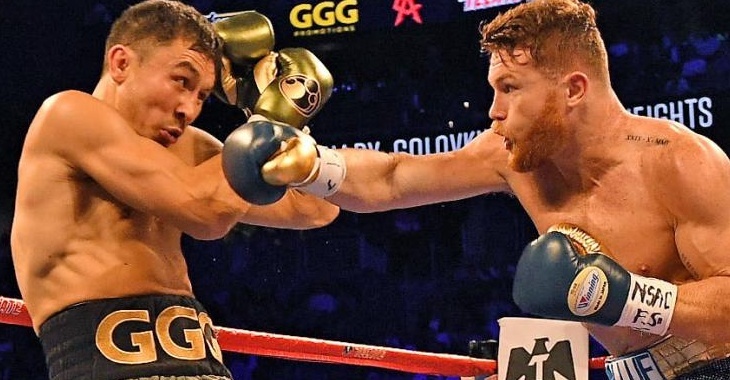 “GGG” holds a perfect record with 37 wins and no losses. 33 of Golovkin’s wins have come by way of KO/TKO. 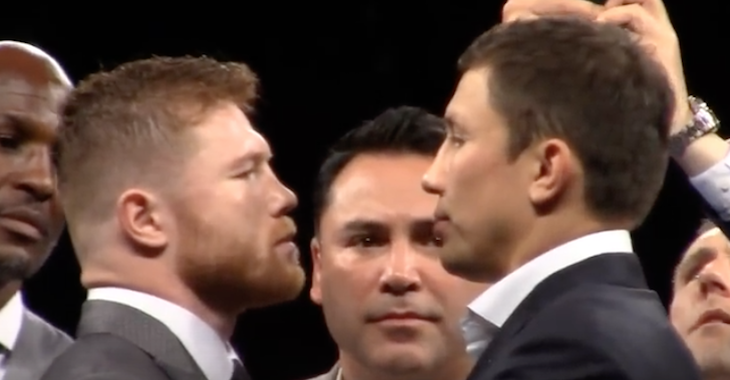 Golovkin’s opponent, Saul “Canelo” Alvarez holds a 49-1-1 record with 34 wins coming by way of KO/TKO. Alvarez’s single loss was against the undefeated Floyd Mayweather back from their match in 2013. 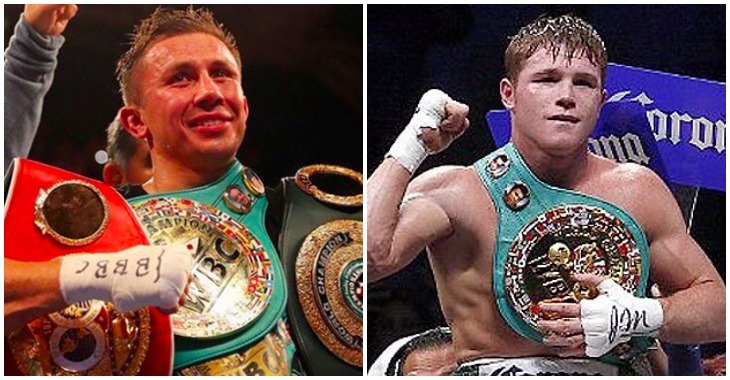 Canelo also went to a draw with Jorge Juarez in his fifth professional fight back in 2006.
Who are you picking to win this boxing superfight? Let’s get your prediction in the comment section!